You are going to Watch One Piece Episode 263 English dubbed online free episodes with HQ / high quality. Stream Anime One Piece Episode 263 Online English dub The Judiciary Island! The Full Picture of Enies Lobby! Robin willingly follows Blueno into his improvised door and Sogeking and Sanji are left alone. For a while, Blueno explains a little of Robin’s past involving the Buster Call. Back at the Rocket Man, Yokuzuna the frog jumps onto the front of the train, knocking them from the rails. After Kokoro speaks with him, he joins the group. 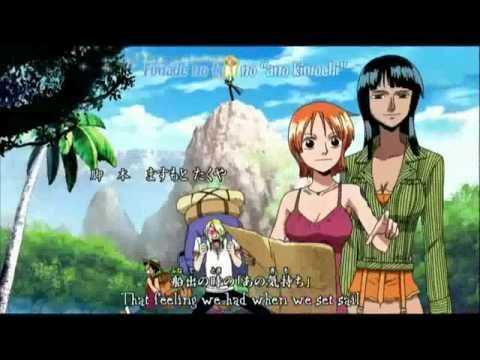 The CP9, Franky, and Robin finally reach Enies Lobby and disembark.